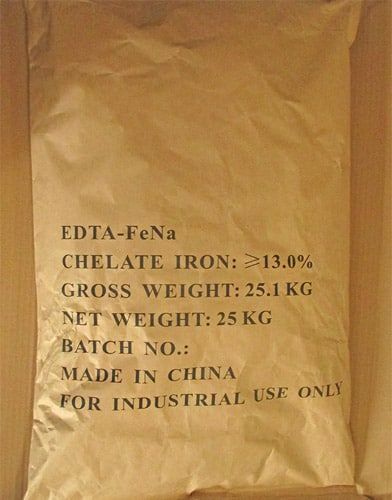 Chemical characterization: it is a stable water soluble metal chelate, mainly used In agriculture and horticulture as micronutrient, and Ferric is present in a chelated form. 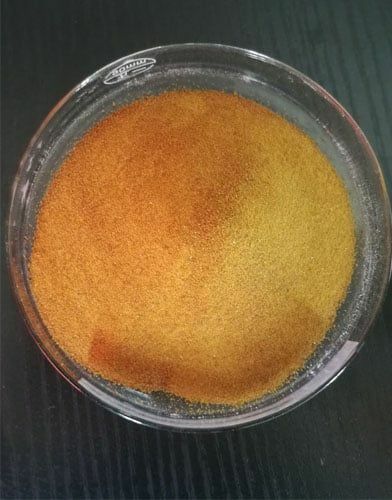 Description appearance : Pure Yellow-Brown Powder. Free Flowing. After inhalation:Supply fresh air.If required,provide artificial respiration . Keep patient warm. Seek immediate medical advice. After skin contact:Immediately wash with water and soap and rinse thoroughly.Seek immediate medical advice. After eye contact:Rinse opened eye for several minutes under running water.Then consult a doctor. After swallowing: seek medical treatment. Suitable extinguishing agents:Carbon dioxide ,extinguishing powder or water spray.Fight larger fires with water spray or alcohol resistant foam. Protective equipment: Wear self-contained respirator.Wear fully protective impervious suit. Measures for environmental protection:Do not allow material to be released to the environment without proper governmental permits. Measures for cleaning/collecting: Pick up mechanically. Additional information:See Section 7 for information on safe handling.See Section 8 for information on personal protection equipment. See Section 13 for disposal information. Information for safe handling:Keep container tightly sealed.Store in cool,dry place in tightly closed containers. No special precautions are necessary if used correctly. Information about protection against explosions and fires:No special measures required. Storage Requirements to be met by storerooms and receptacles:No special requirements. Information about storage in one common storage facility:Do not store together with oxidizing and acidic materials. Further information about storage conditions:Keep container tightly sealed. Store in cool,dry conditions in well sealed containers. Additional information about design of technical systems:Properly operating chemical fume hood designed for hazardous chemicals and having an average face velocity of at least 100 feet per minute. Components with limit values that require monitoring at the workplace: Not required. General protective and hygienic measures:The usual precautionary measures for handling chemical should be followed.Keep away form foodstuffs,beverages and feed.Remove all soiled and contaminated clothing immediately. Wash hands before breaks and at the end of work. Breathing equipment:Use suitable respirator when high concentrations are present. Flammability(solid,gaseous) Product is not flammable. Thermal decomposition/conditions to be avoided: Decomposition will not occur if used and stored according to specifications. Dangerous reactions No dangerous reactions known. Acute toxicity: No acute toxicity known. 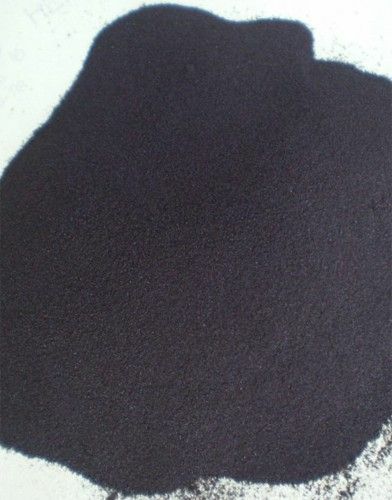 Subacute to chronic toxicity: Ferric compounds may cause vomiting,diarrhea,pink urine,black stool,and liver damage.May cause damage to the kidneys.Irritating to the respiratory tract,they may cause pulmonary fibrosis if dusts are inhaled. 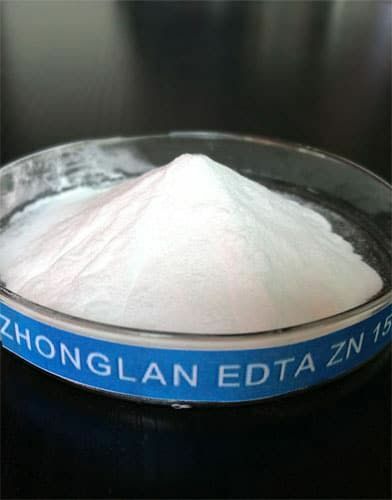 Subacute to chronic toxicity: Animal studies with EDTA salts have reported convulsions,weight loss,liver,kidney,ureter,and bladder changes. Fetotoxicity and developmental abnormalities have also been reported form studies on animals. No classification data on carcinogenic properties of this material is available from the EPA,IARC,NTP,OSHA or ACGIH. General notes: Do not allow material to be released to the environment without proper governmental permits. Recommendation: Consult state,local or national regulations to ensure proper disposal. Uncleaned packagings:Recommendation:Disposal must be made according to official regulations. UN number Not classified as dangerous for transport. Proper Shipping Name Not applicable. Transport hazard class(es) Not applicable. Marine Pollutant Not classified as a Marine Pollutant. 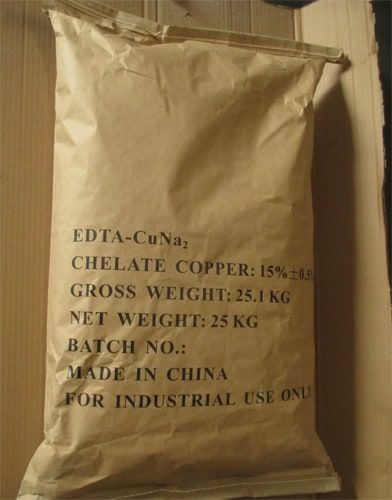 All components of this product are listed in the U.S. Environmental .Protection Agency Toxic Substances Control Act Chemical substance Inventory. 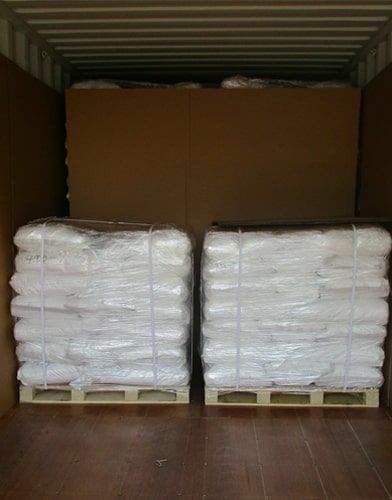 Some or all of the components of this product are not listed on the Canadian Domestic Substances List (DSL) or the Canadian Non-Domestic Substances List (NDSL). Information about limitation of use:For use only by technically qualified individuals. The information in this Material Safety Data Sheet should be provided to all who will use, handle, store, transport or otherwise be exposed to this product. 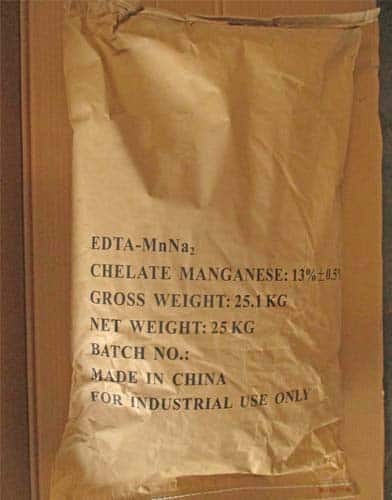 All information concerning this product or all suggestions for handing and use contained herein are offered in good faith and are believed to be reliable as of the date of publication.